In 1974 a message was beamed from the Arecibo radio telescope towards a cluster of stars 25,000 light years distant in the constellation of Hercules. It consisted of 1679 binary digits transmitted in sequence. 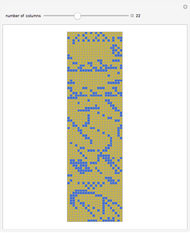 To read the message, the binary digits must be formed into a low resolution image on a two dimensional grid. But what sized grid should be used? 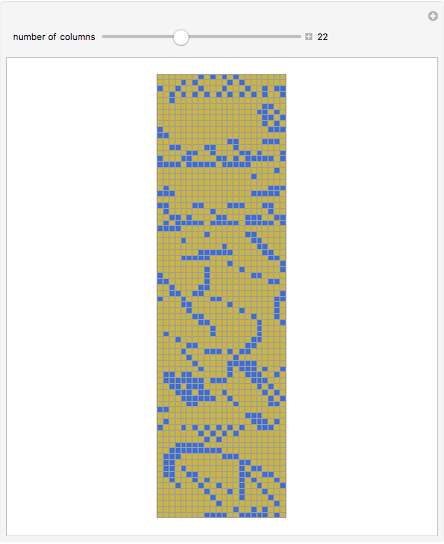 Use the slider control to vary the number of columns in the grid and "decode" the Arecibo message. 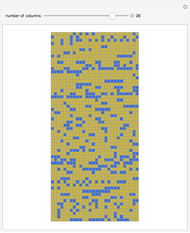 The total number of bits in the message, 1679, is the product of two primes: 23 and 73. So there are only two "logical" ways to arrange the grid. 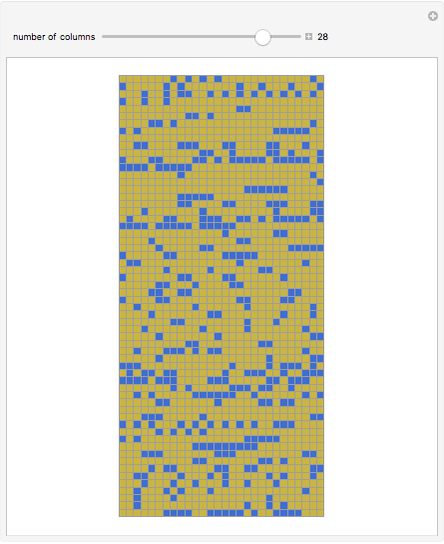 The correct arrangement has 23 columns and 73 rows. 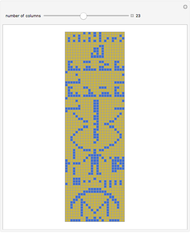 The message itself includes graphic representations of a human, the solar system, and the Arecibo radio telescope, as well as scientific references to the composition and structure of DNA. 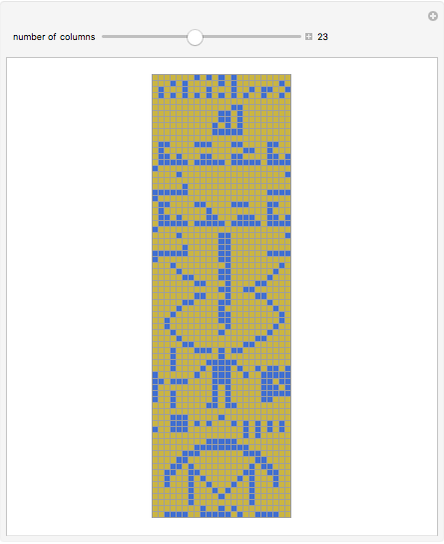 Andrew Read "Decoding the Arecibo Message"